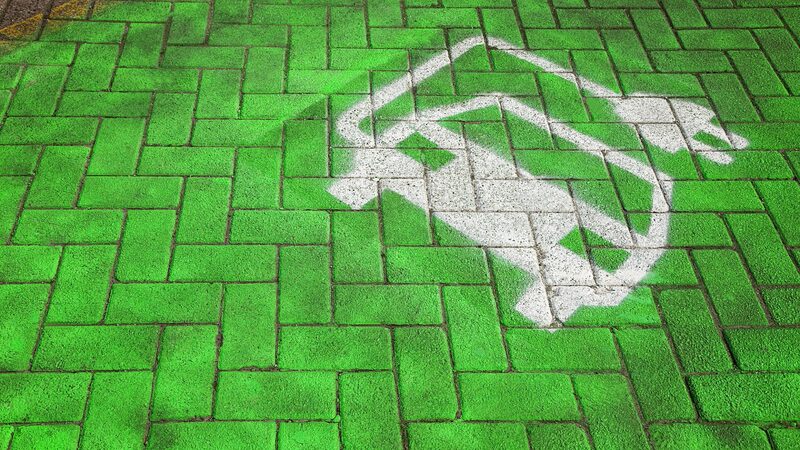 The Centre for Process Innovation (CPI) is part of a collaboration aiming to accelerate the introduction of next generation automotive batteries. Working alongside LiNa Energy and Lancaster University, CPI is supporting the development of a robust, low-cost and high performance energy storage battery to replace existing lithium-ion (Li-ion) batteries. 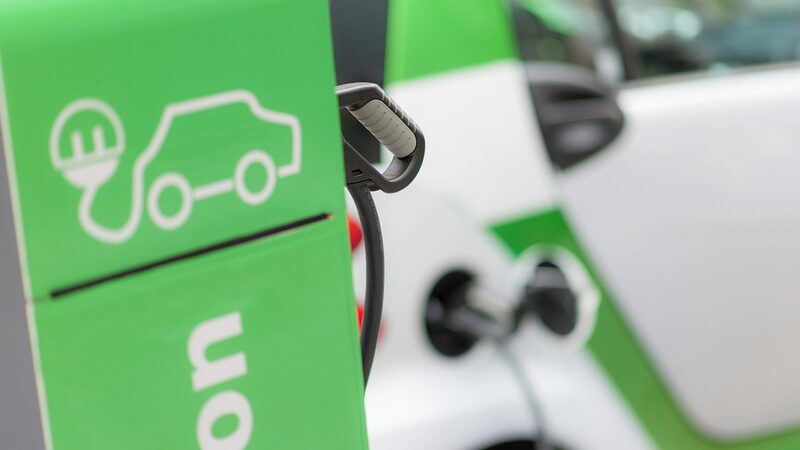 The project, known as LiNaMan, will demonstrate the technical and commercial viability of sodium nickel chloride (Na-Ni-CI) batteries as a new disruptive technology in the UK and European electric vehicle sector. The collaboration will also highlight the benefits of Na-Ni-Cl batteries against Li-ion alternatives, in particular their highly recyclable and relatively cheap components of steel, nickel, iron, salt and ceramic, and display their capacity to operate across a much wider operating temperature range. LiNa Energy is founded upon a patented novel sodium metal chloride planar cell, which unlocks the high power and energy density potential of established sodium battery chemistry while offering vastly improved safety and reduced product complexity. The collaboration will take LiNa’s concept and apply the latest material engineering to design, develop, manufacture and test the first-ever LiNa cell. 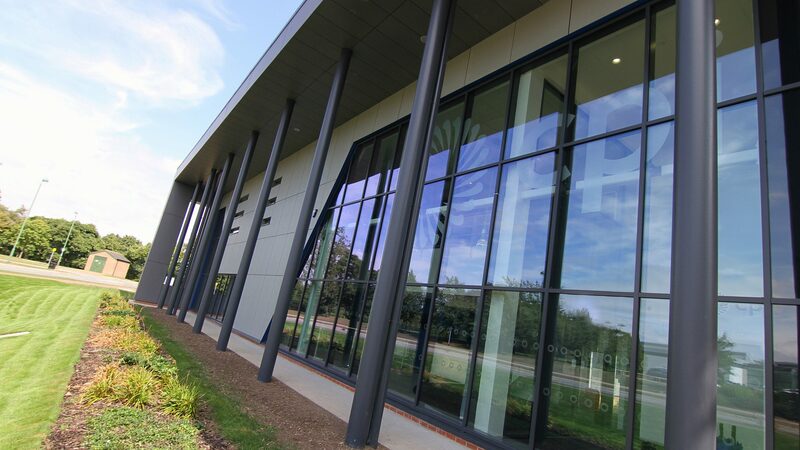 Process development and process economics of LiNa’s single cell will take place at CPI’s state-of-the-art formulation facility, which is based in NETPark, Sedgefield, County Durham. CPI will work alongside Lancaster University and LiNa Energy, providing cutting-edge equipment and its wide range of industrial experience to the project, which will include utilising its long-held expertise in fuel cell technology and its roll-to-roll printable electronics capability. Dr Graeme Cruickshank, Director of Formulation at CPI, said: ​“By using our state-of-the-art formulation capabilities, we are able to apply our expertise from other advanced coatings and re-apply into this exciting area to create products for our greener tomorrow. Dr Gene Lewis, LiNa Energy Managing Director, said: ​“Project LiNaMan will advance our sodium battery technology and demonstrate the enormous potential of sodium batteries to decarbonise automotive transport and provide efficient and effective energy storage solutions. Dr Richard Dawson, Senior Engineering Lecturer at Lancaster University, said: ​“We are proud to have been part of LiNa’s development programme from its inception. The project will complement existing Faraday Challenge projects by adding a strand currently missing from the portfolio and supporting the UK in a fresh sodium technology ideally suited to automotive applications. The Faraday Challenge is an integral aspect of the Industrial Strategy Challenge Fund. 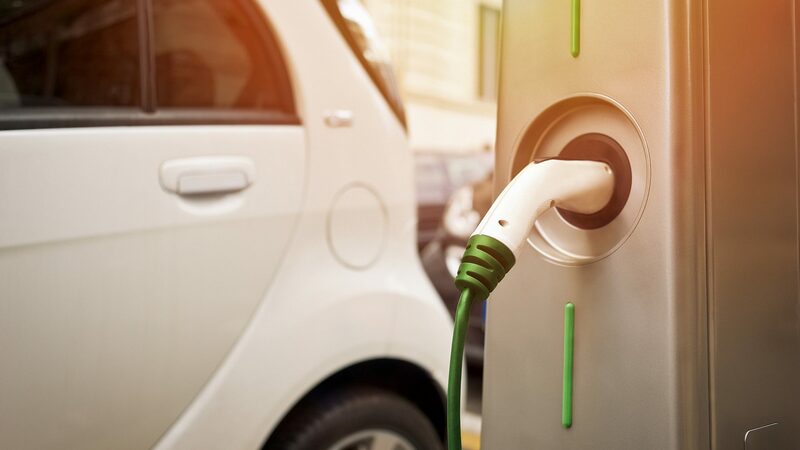 Seeking to lower carbon emissions and tackle air pollution, the fund supports research and innovation around the development of new battery technologies for future vehicles to create a stronger UK materials supply chain.